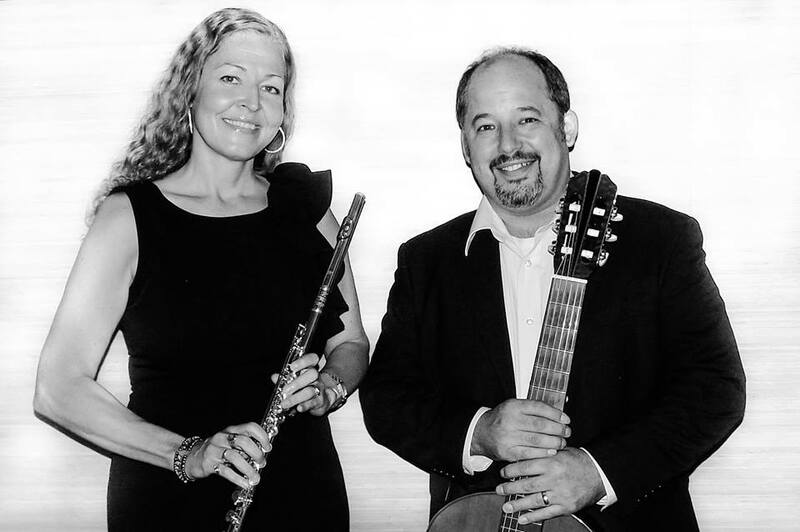 Consider the beauty of the Flute and Classical Guitar for your Wedding Ceremony. Call today for availability: 515.729.4900! The tones from these two instruments combine to create a uniquely beautiful sound for your uniquely special day. Couples can choose from an almost limitless range of material, as most all music is able to transfer to our instruments with grace and ease. Sample selections located at the bottom of page. A professional, musical, and worry-free experience for the bridal couple.